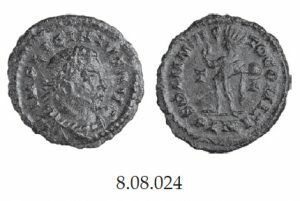 The following London mint plate coins from LMCC are now for sale. 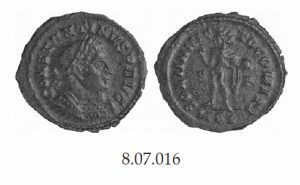 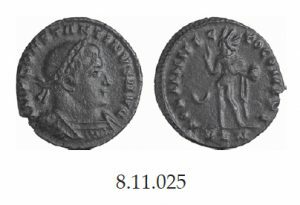 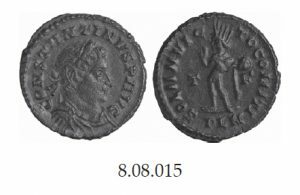 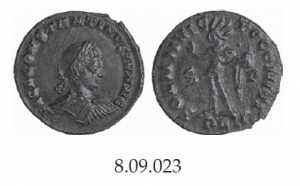 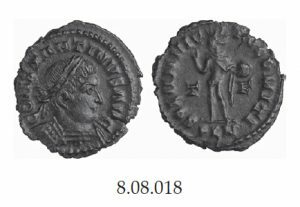 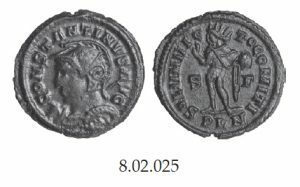 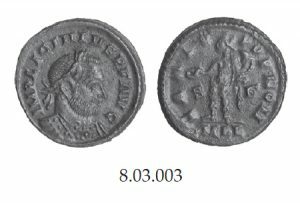 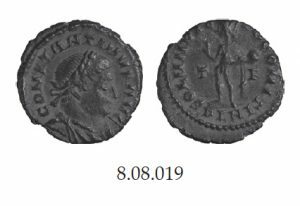 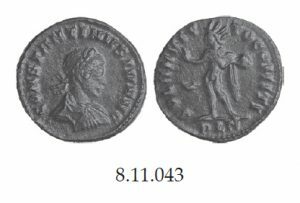 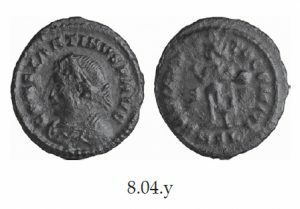 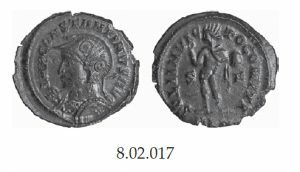 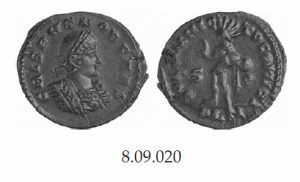 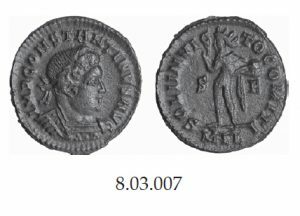 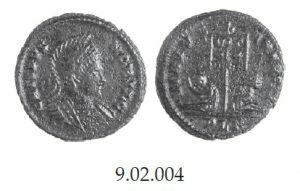 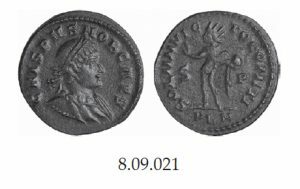 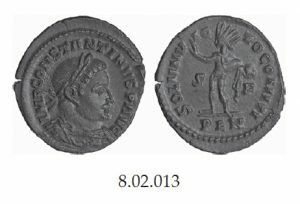 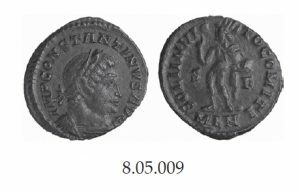 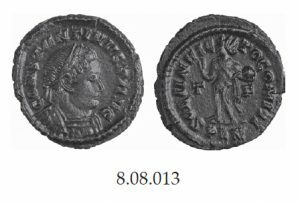 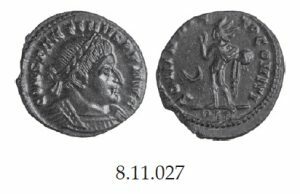 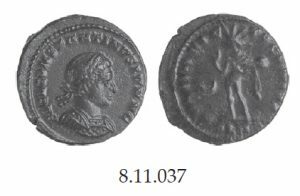 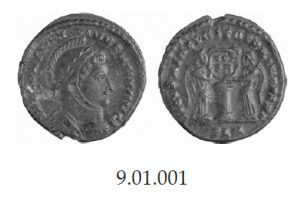 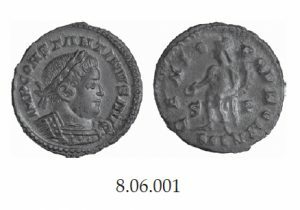 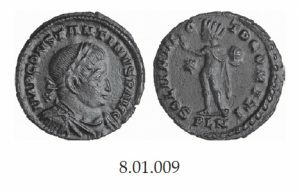 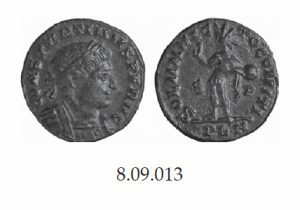 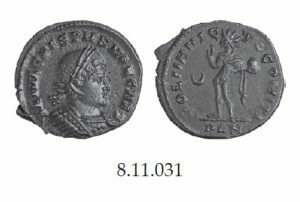 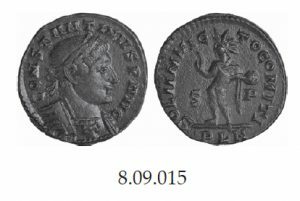 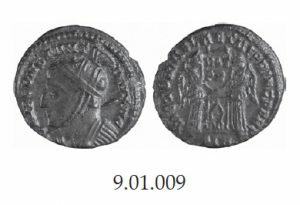 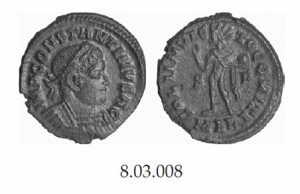 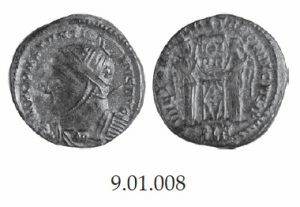 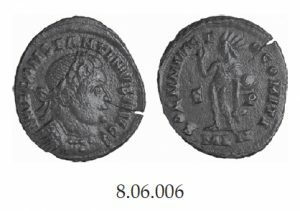 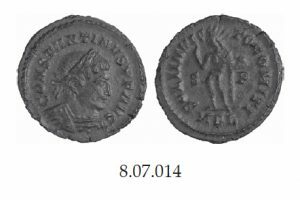 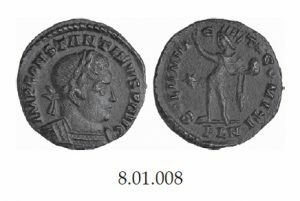 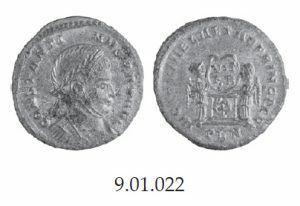 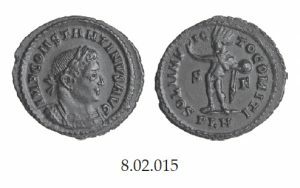 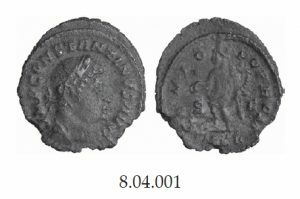 Images are, of course, also in the book along with detailed information on each coin. 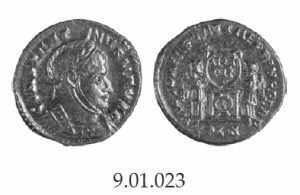 A selection of other London mint coins will also be added over the next month or so. 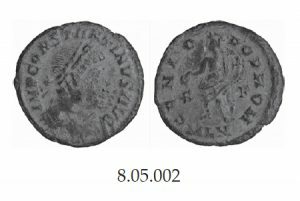 Shipping is included in the prices and it is first come, first served. 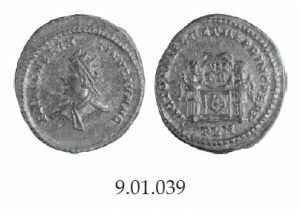 Email or message if you wish to purchase any of these.